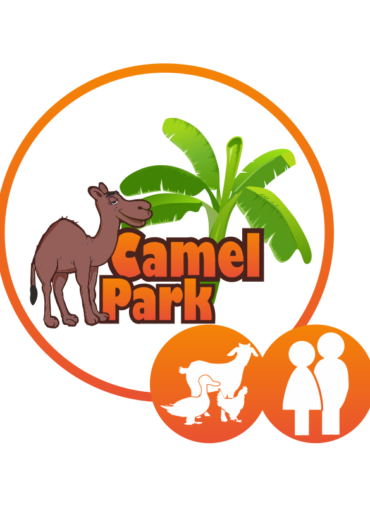 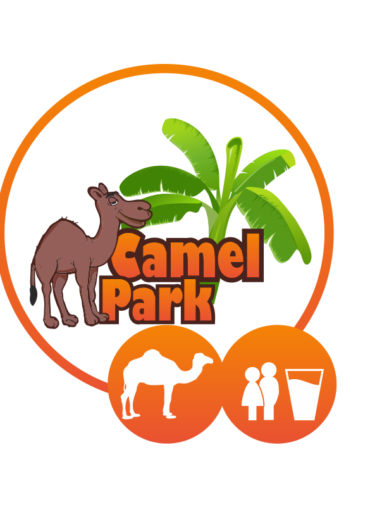 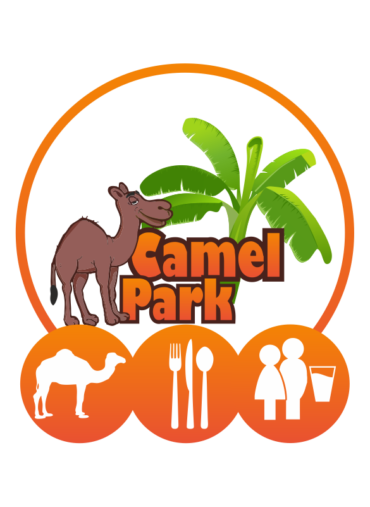 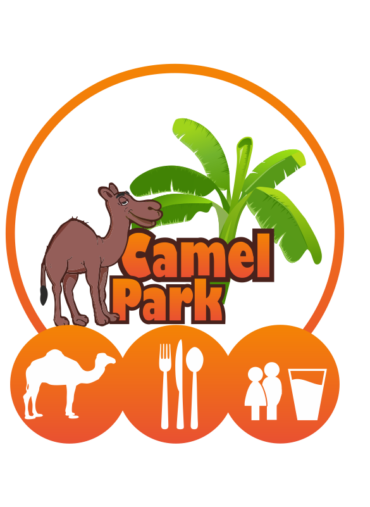 Camel Park was the first camel centre in Tenerife. 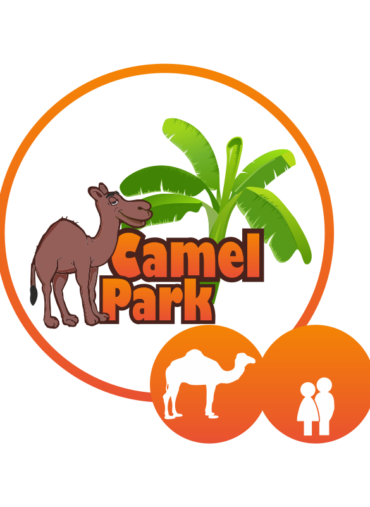 We started in 1988 with 15 camels on a banana plantation in Guaza. In 1993 we already had 60 animals. 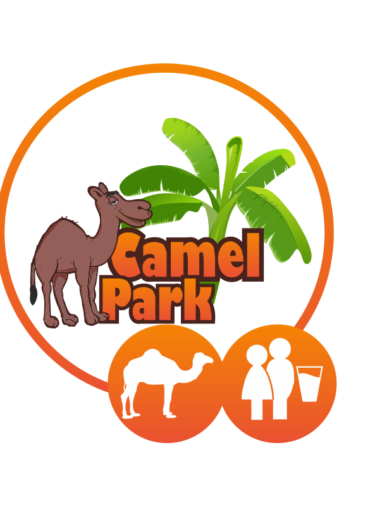 Carretera General, s/n – Los Cristianos-La Camella.